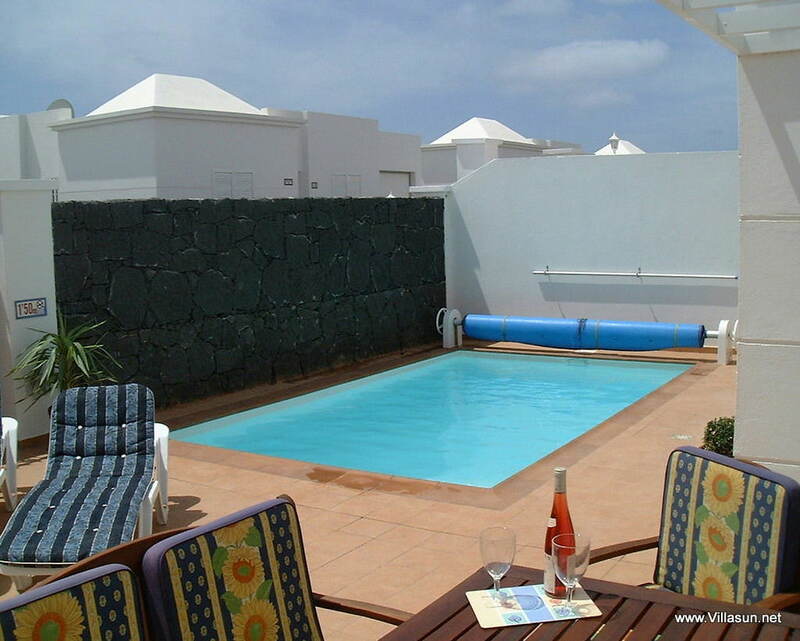 Villa James is a detached private villa with fully heated pool and hot tub option. It also has a shaded patio and pergola area. Free towels, high chair, cot and Wifi. Two king size bedrooms, and two twin beds; four in total. Two full bathrooms, each with bath and shower. Lounge equipped with two three-seat leather sofas. 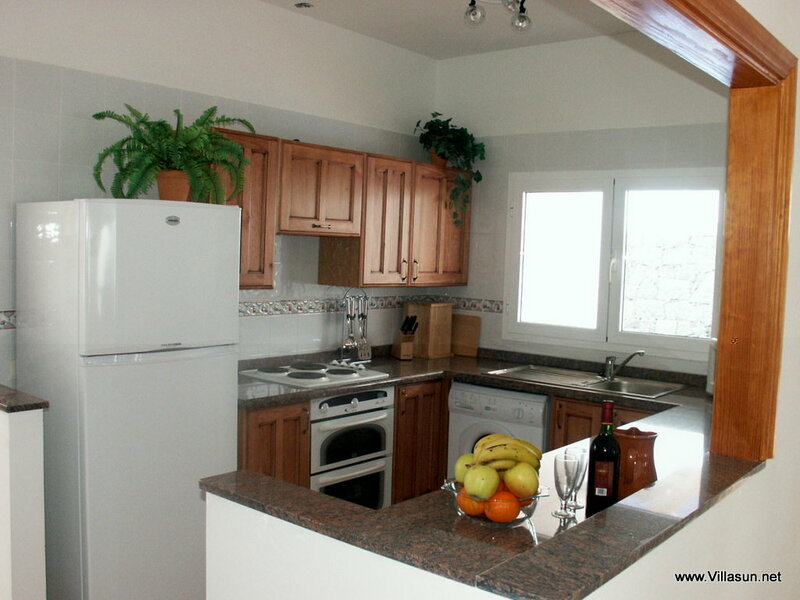 Fitted kitchen with washing machine and dishwasher. Dining areas inside and out on the patio. TV, with DVD and CD midi. 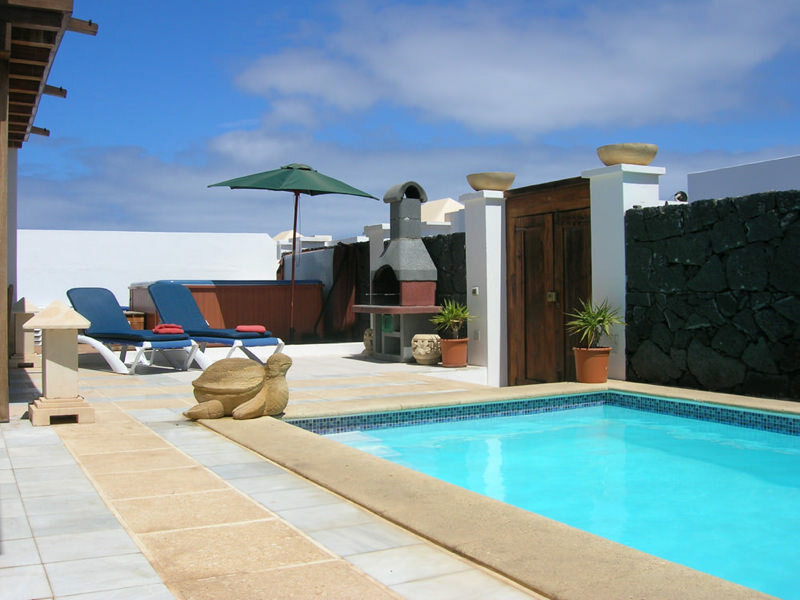 Terrace complete with a fully-heated private pool. 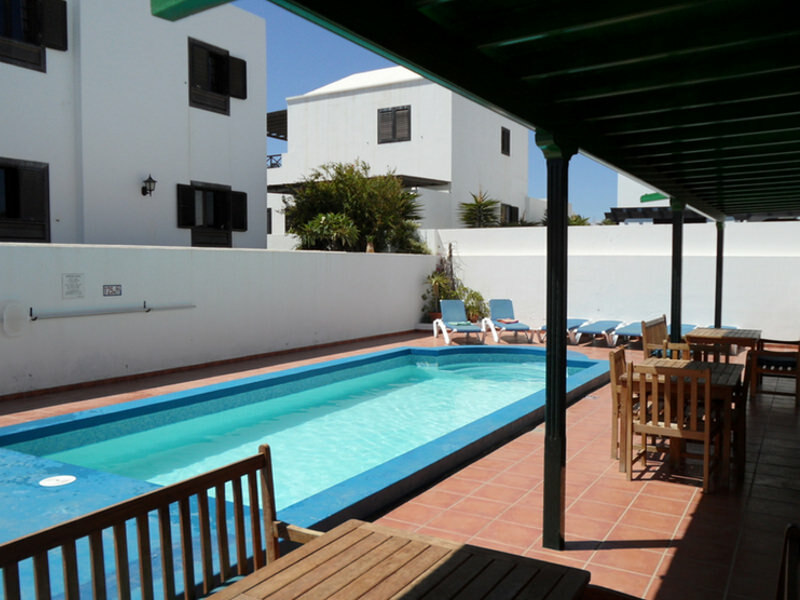 Patio with BBQ, furniture and poolside sun loungers. Arrival day is normally Sunday. 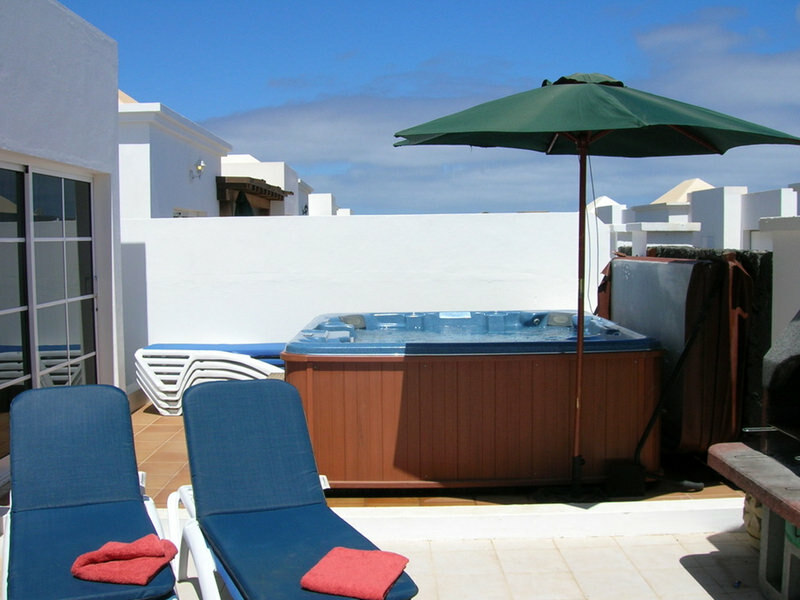 There is a mid-stay towel change and maid service that occurs on Thursday, along with a complete pool check and clean. 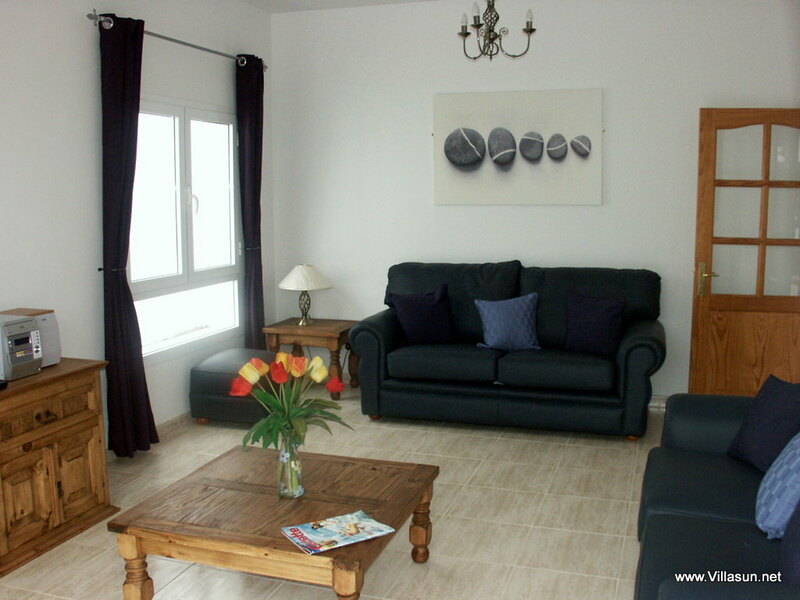 The mid-stay services can sometimes change dependent on the length of your stay. 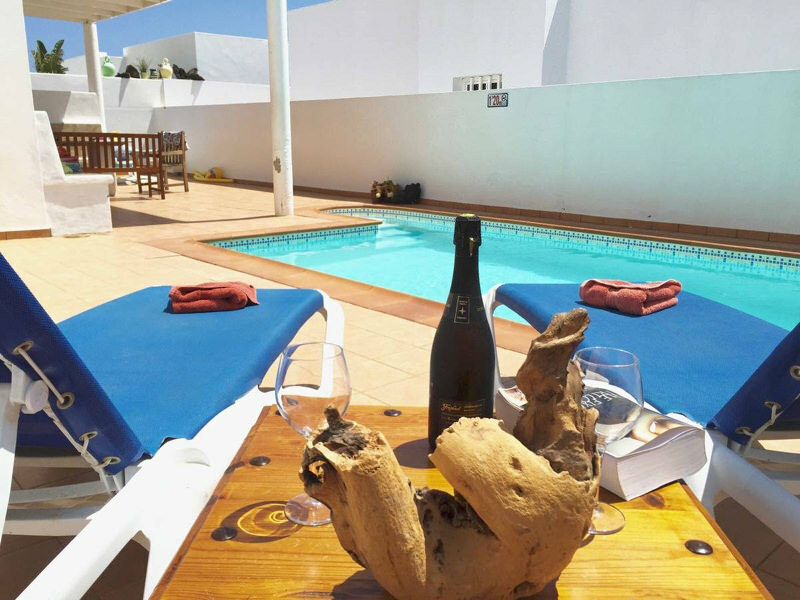 Just returned from a fantastic two week holiday at villa James, perfect location all the staff were very helpful pool was loverly and warm villa is very clean and well equipped the welcome pack is very handy. don’t forget to pop down the road to the highlander bar good food and drink say hello to Gary and Jill. would we go again absolutely cant wait. We had a fantastic week at Villa James. The team in England were very helpful when I initially made enquiries and through the booking process. We were not to be disappointed when we arrived at the villa. It was spacious, extremely clean and very well equipped. 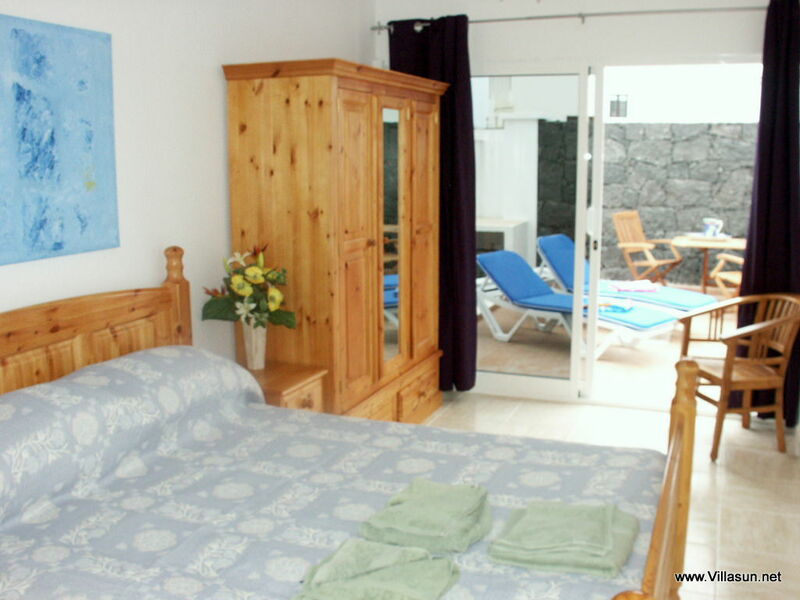 The location of the villa is excellent, just around the corner from the supermarket, yet in a quiet area but within a short walk from the beach. We had a fantastic holiday and would highly recommend Villasun.